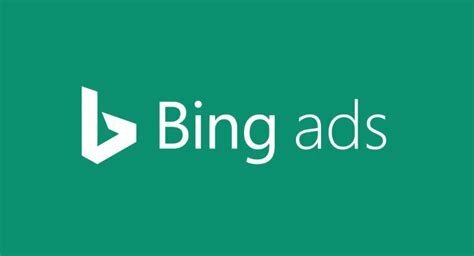 Microsoft’s search engine marketing company Bingads displays ads on several search engines including Bing, Yahoo, DuckDuckGo and AOL. According to NetMarketShare.com together they cover over 13% of the desktop search market share and 2% of the mobile market share. This may not sound like so much but according to my calculation this amounts to over 1.1 billion searches a day! My calculation is based off Duckduckgo getting an average of 26 million searches a day with 0.40% market share. Then I times 26 million by 36 to get it to 13 percent market share. My calculation might be off somewhat considering Bing’s own website only has the number at only 13.5 million a day for desktop searches. This might be because about one quarter of the searches are from bots and api’s. Of course these searches are spread thinly around the entire globe so if you are a local business your potential reach is more limited. However even within one city a well placed ad campaign reaching a portion of the 13% of searchers could be enough to boost sales. The real advantage is for international sellers who want to reach a larger audience. This is because the pricing for Bing ads its far lower then Google AdWords. Bing could give you a niche over some more conventional competitors. If you find that your competitors already have Bings ads then you have the opportunity to destroy their niche.